January’s a time of new beginnings – and a great time to review your marketing plans for the year. 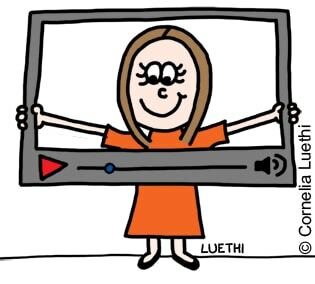 If you’re wondering what to focus your marketing efforts on this year, this round up of small business marketing tips from me, Cornelia Luethi, will help to get the ideas and motivation flowing. Video marketing is the cool new kid on the marketing block – but getting started can be a bit daunting for a small business owner. Online video marketing: How long should your video be? Get better results from your website with these small business marketing tips. Even though websites have been around for a while now, there’s still a lot of confusion and misinformation out there. How long should a website sales page be? 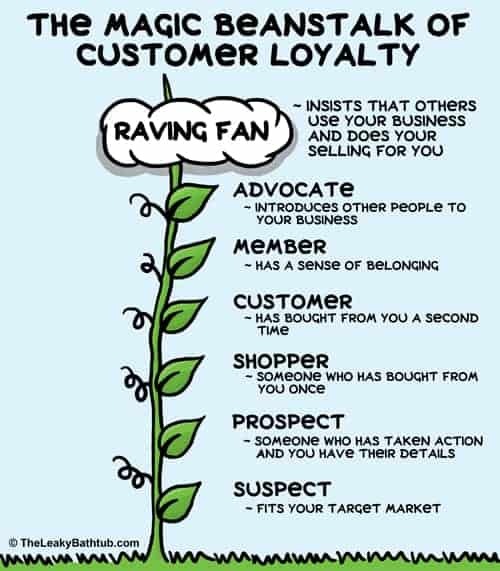 From a series of articles I ran over a number of months, covering all the different technologies and modalities you can use for customer retention. The biggest marketing challenge many small business owners have is actually a time management challenge. Or in other words, there just don’t seem to be enough hours in the day. 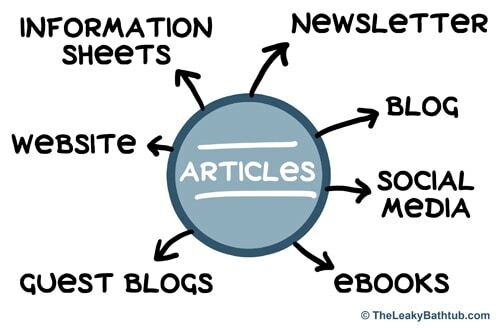 Whoa, that’s a lot of small business marketing tips… and those are just the articles from 2013! 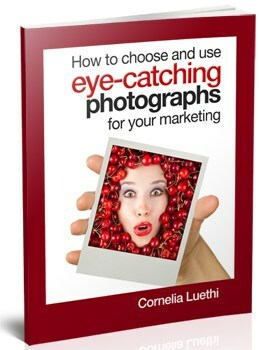 If you like these small business marketing tips, be sure to check out the eBooks written by Cornelia Luethi! 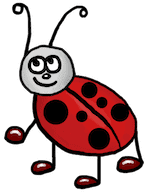 If you want more of my small business marketing tips, be sure to check out my eBooks. The content of my eBooks is totally unique (i.e. they’re written by me, Cornelia Luethi, and you won’t find the eBook content on this or any other blog). The only way you can get the eBook content is to buy them! PS. Want even more small business marketing tips? 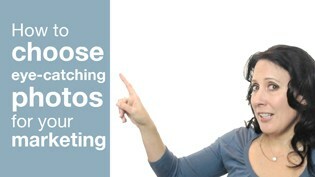 Here’s the summary of 2012 articles with even more small business marketing tips! You’ll find articles on topics such as website conversion, writing photo captions, email marketing, plus more copywriting secrets. Don’t throw your marketing budget down the drain – do a break-even analysis before you spend a cent! Recently I met a customer, JC, for the first time. She told me: “I’ve saved thousands of dollars, thanks to you”. JC revealed that she’d bought the Premium edition of my eBook, The Leaky Bathtub, and with that you get a break-even calculator. This break-even calculator makes it very simple for you to work out if a marketing campaign is likely to pay for itself – or be a huge waste of money. JC told me that the break-even calculator had proven to be a real eye opener as to which campaigns would be profitable, and which campaigns would be an expensive flop. In other words, she had saved a massive amount of money on advertising campaigns that would never have worked out, and instead has been able to grow her business by investing wisely. Little wonder that JC’s business is flourishing! What kind of marketing campaigns can you assess with the break-even calculator? You can use the calculator over and over again, as many times as you like. It takes just a few moments to input the numbers, and BAM! You’ve got your result. I was curious if a Facebook advertising campaign would stack up… after all, it’s so cheap to do Facebook advertising, right? Well, the calculator told me straight up that for this particular campaign I’d NEVER break even. 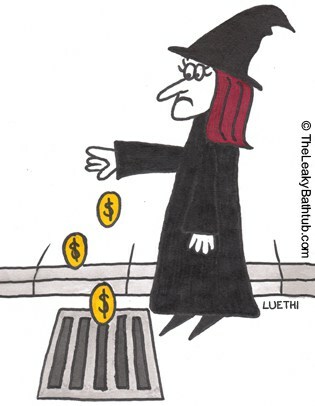 Cornelia Luethi, author of The Leaky Bathtub, will show you how to stop your marketing budget from leaking away. PS. 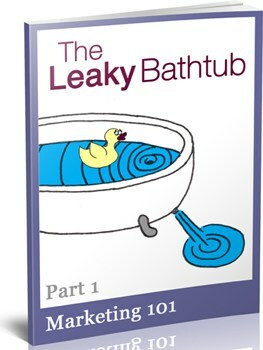 Remember, you also get The Leaky Bathtub eBook… the break-even calculator is just a bonus goodie! 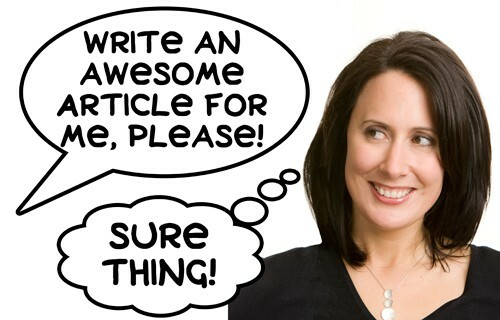 Wow, what great feedback I got from you, my Marketing Tips readers! 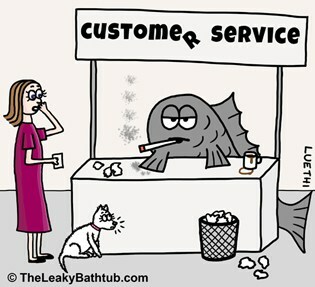 It seems that the stinky fish customer service story really hit a note with you. After all, everyone has been on the receiving end of poor customer service at some time or another. The flip side of story telling is that a good story also gets passed around. But how can you get your customers to proactively tell other people a positive story about your business? There are specific steps you can take to give your customers a great word-of-mouth story to tell their friends. 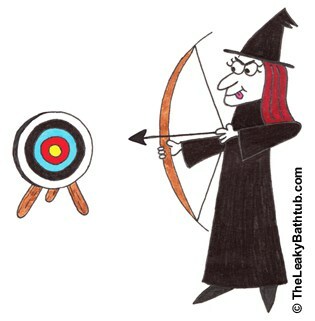 I call this giving your customers ‘Mentionitis’, because they get a buzz out of telling the story! 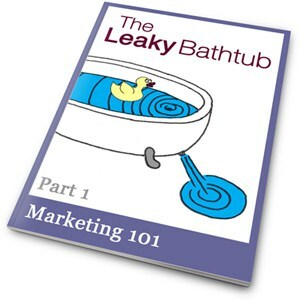 The Leaky Bathtub eBook guides you through this word-of-mouth methodology step by step. There are also lots of examples so you can see how the storytelling works in different industries. Invest in your copy today. Get The Leaky Bathtub today. PS. One reader loved this book because it’s “so easy to read and understand as it’s written in plain, non-marketing guru language for us non-marketing people”. How to use text messaging for customer retention. Since the first text message (or SMS: Short Message Service) was sent in 1992 in the UK, it’s become the most widely used data application in the world. In 2011 there were 3.6 billion active users, or 78% of all mobile phone subscribers. So yeah, text messaging is big! The great thing about using text messaging as a marketing tool is that just about everyone has a cell phone. And most people have their phone nearby all the time. Thus texting is a very personalised, instant way to communicate with people… and that’s what makes it a double-edged sword. You see, that personal connection needs trust. When you send someone a text message, it’s quite an intimate form of communication. So it’s absolutely vital that you, as a marketer, respect this intimacy. For example, many consumers won’t tolerate receiving lots of generic promotional text messages. (Some may be happy to, but I’d say that most folks would find it annoying to get lots of promotions on their phone by SMS.) That means that if you send promotional text messages to your customers, you need to be really sensitive about their preferences. If you don’t act sensitively, you could very easily upset and alienate clients and lose their custom and referrals. Eek! So does this mean you should never use SMS in your business? No, not at all… you just need to be careful about it! What kind of text messages do people find helpful? The most helpful kind of text message is a reminder. For example, my beauty therapist and hairdresser send me reminders of my appointments, and I have to reply to the text message to confirm them. These reminders are really handy for me, and if I ever forget what my appointment time is, I don’t even have to open up my calendar, I can just look at my text messages. This reminder/confirmation system is hugely advantageous for the business owners, too. Many appointment-type businesses have a problem with “no shows”, i.e. people simply not turning up to their appointment, and without letting the business know. That means that the empty appointment can’t be offered to another customer, which means downtime, which means no income in that time period (whilst still paying staff wages and overheads), which means a loss of profit. Using a text message reminder/confirmation system can drastically improve no show rates. In that scenario, text messaging doesn’t just help with customer retention; it can make a real, measurable difference to profitability – instantly. There are a few different ways to send personalised messages. Here are some examples… and if you’ve got any of your own, I’d love to hear them, just add a Comment to this blog (below). 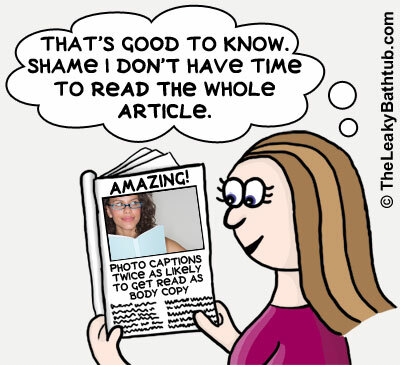 Congratulations: Has your client just appeared in a newspaper, or been on the radio? Or won an Award or run a marathon? Send them a text message to say “nice job”! It’s instant; it’s personal; and it’s great for those times when you’re not sure whether to call them on the phone or not. And because text messaging is so personal, this will probably get noticed more than an email would. Thanks: Maybe you’ve just had lunch with a client or strategic alliance partner. Or maybe a client came to your seminar or workshop. Send them a text message right away saying something like “Thanks for your time, it was great to catch up.” It’s thoughtful, polite and a good relationship builder. And it’s instant, too: you could say thanks in an email, but you don’t know when your contact will next be checking their emails. But they receive the text message right away. How do you send the text messages? Sending personal congratulatory or thank you messages is easy: you just whip out your phone, type and hit ‘send’. Another reason why it’s a good idea to have a computer system take care of your text messaging is because you need to store your customers’ communication preferences. You see, text messaging (in most countries) is governed by anti-spam laws, similar to email marketing laws. You see, it’s highly likely that you have to offer some way of letting clients unsubscribe from SMS (text message) promotions. (Check the laws that apply to your own country.) So imagine if you just had one opt-in list which covers ALL your client communications: you’d lose that subscriber completely! Yet in reality, that subscriber may not want to receive text message promotions, but they’re happy to receive emails and reminders. Therefore the more flexible your opt-in options, the better it will be for your business. Text messaging is a relatively expensive way to reach your clients: here in New Zealand, it’s usually 20 cents per 160-character message. If you have a big database, the costs can quickly add up. (a) Carry out a cost/benefit analysis beforehand, so you can identify how many responses are needed to break even on the campaign. (b) If possible, do some split testing with 2 different offers, and track the popularity of each offer. (c) Carry out post-campaign analysis, to see which offer performed better, and whether the campaign was worthwhile or not. Should you use “txt language” in your messages? Gosh it can be hard to fit everything you want to say into 160 characters! (Yes, it’s another of those double-edged sword issues with SMS!) So should you use SMS language? For example: Thank you for the meeting today, it was great to see you. Becomes: Thx 4 t mtg 2day it was gr8 2 c u. My thoughts: Use words in full where you can. SMS language doesn’t project a professional image (leave it for messaging your buddies), plus it can be misunderstood far too easily. For example, there are still lots of people who think that “LOL” stands for “Lots of love”. (In case you’re wondering, it actually stands for “Laugh out loud”. So don’t risk any misunderstandings, and be clear in your communications by using proper language! SMS has been around for a decade now, and let’s face it, we love being able to send and receive messages instantly, all over the world. With smartphones being so popular, the technology we use for messaging may well evolve over time. For example, we may see more location-based features in the future. And the cost of messaging may become more affordable, with the ability to send longer messages and include graphics. It’s certainly worth keeping an eye on what’s happening, because it’s a very exciting time to be a marketer! SMS (text messaging) is a very personal, intimate communications medium and you need to treat it with respect. Be helpful and be personal, rather than be too promotional. Reminder/confirmation messages are generally found to be useful by recipients – plus they can work wonders for your “no show” rate. Messages can either be sent manually, from your phone, or can be integrated with a specialised database. Be sure to observe the laws in your country regarding SMS marketing. If you send promotional text messages, be sure to test and measure your campaigns carefully to ensure they’re worthwhile. Avoid using shorthand “txt language” in your messages: it looks unprofessional, and can lead to misunderstandings. Cell phone technology is evolving rapidly, so keep an eye out for future trends and opportunities. The new year is a great time for marketing planning. And whatever’s on your To Do list for the year to come, you’ll find a topic here to help you. 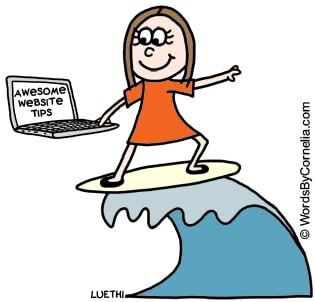 Here’s a round-up of the most popular small business marketing tips from Cornelia Luethi at The Leaky Bathtub from 2012… enjoy! Hint: bookmark this page so you can easily find the small business marketing tips you need! 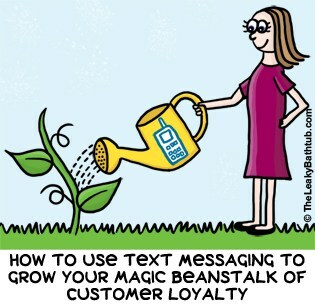 … a.k.a “How to grow your beanstalk of customer loyalty”. 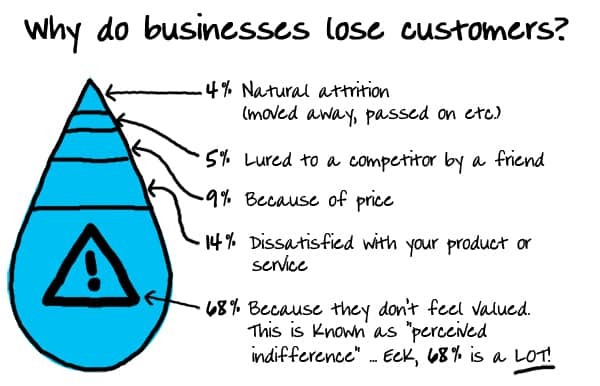 This series on customer retention will resume in 2013 (it ain’t over yet! ), so make sure you’re on the Marketing Tips email list to get the latest instalments as soon as they’re released. Discover how to use email marketing to zoom your customer retention rates. Are your email newsletters suffering from the “message in a bottle” approach? What’s a “normal” open rate for email newsletters? Getting your readers to trust (and like) your website straightaway is vital for good website conversion rates. Discover how to do it. A lot of the time when I’m engaged for website copywriting and advice, it’s about helping small businesses get better conversion rates from their website. Which fonts are best for websites? What’s the purpose of a website home page? 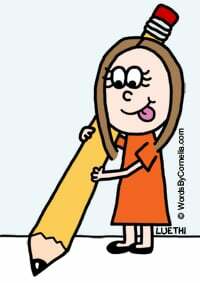 Shhh… here are Cornelia’s copywriting secrets! 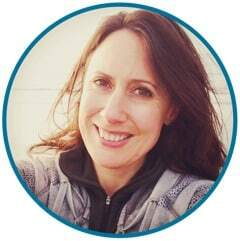 Did you know that more than 90% of my work is copywriting for clients – and that I often have a waiting list for my services? How (and why) should you write photo captions? 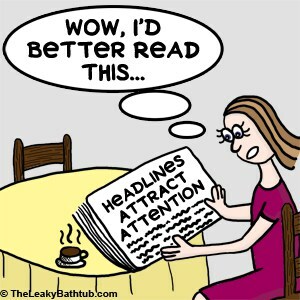 Photo captions are twice as likely to be read as the body copy… so it’s a no-brainer that you should always use (good) photo captions. I have a bee in my proverbial bonnet about photograph captions (understatement!). In the next set of small business marketing tips, you’ll discover why you absolutely must use photo captions in all your marketing. Whoa, that’s a lot of small business marketing tips… and those are just the articles from 2012! If you like these articles, be sure to check out the eBooks written by Cornelia Luethi! If you want more of my small business marketing tips, be sure to check out my eBooks. The content of eBooks is totally unique (i.e. they’re written by me, Cornelia Luethi, and you won’t find the eBook content on this or any other blog).